The Uchi Pillaiyar Temple sparkles like a crown of Tiruchirapalli town of Tamilnadu. In the midst of the thickly populated town, the sanctuary is arranged on top of rough mountains. 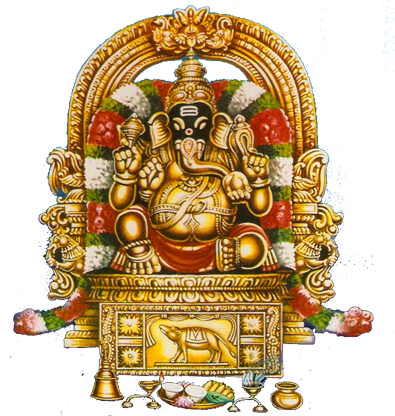 Uchi Pillaiyar koil is a ninth century Hindu temple; Mythological this rock is the spot where Lord Ganesh ran from King Vibishana, in the wake of securing the Ranganathaswamy divinity in Srirangam. This sanctuary has a high mix of history appended to it. Most of the history relates it to the Ramayana period. Remove any sorts of negative forces in your life. Get relief from malefic effects. Bring happiness and peace in your Life. Remove hindrances if suffering losses in business, education etc. Helps to recover from frequent sickness.